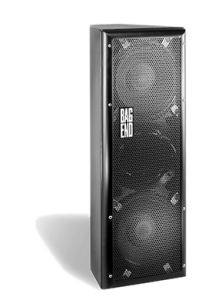 The GEM series sounds good right out the box. 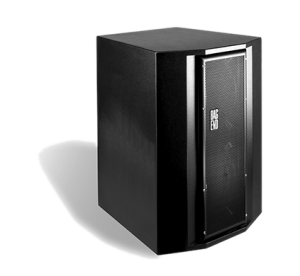 Unlike many systems that require a dedicated external DSP the Gems incorporate narrow dispersion arable systems providing the building blocks to build directive arrays with multiple cabinets. 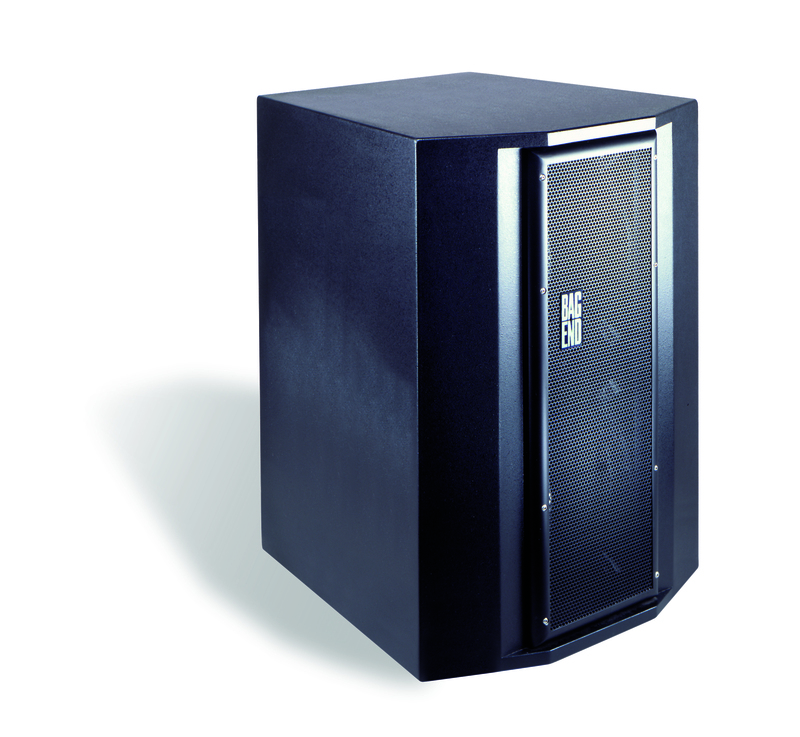 The Gems include modern driver technology coupled with state of the art cabinet software modeling and crossover design. 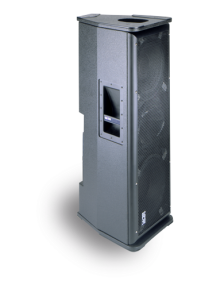 At the heart of the full range systems is the Time Aligned crossover design bringing two drivers together to behave as one with uniform phase and frequency response over the coverage area. 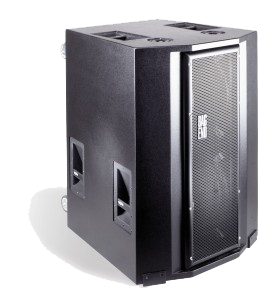 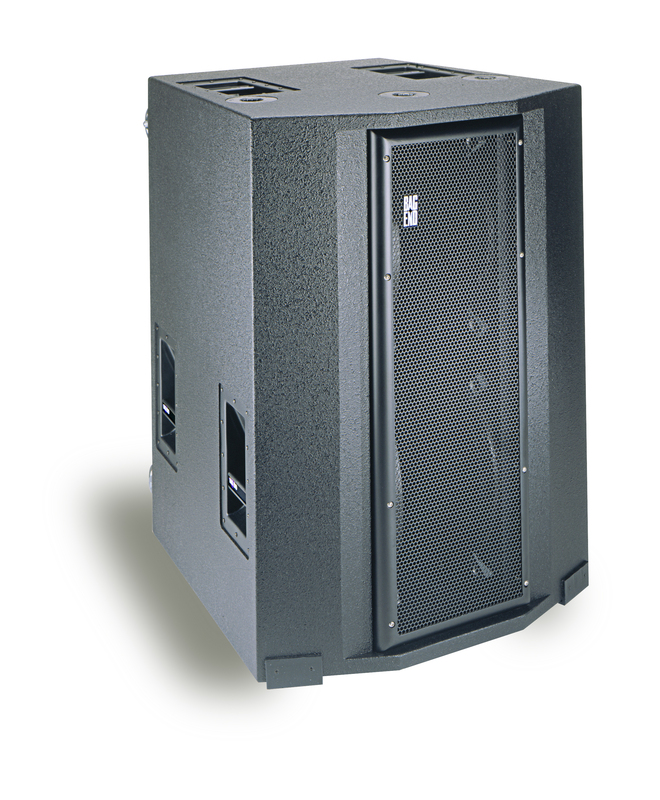 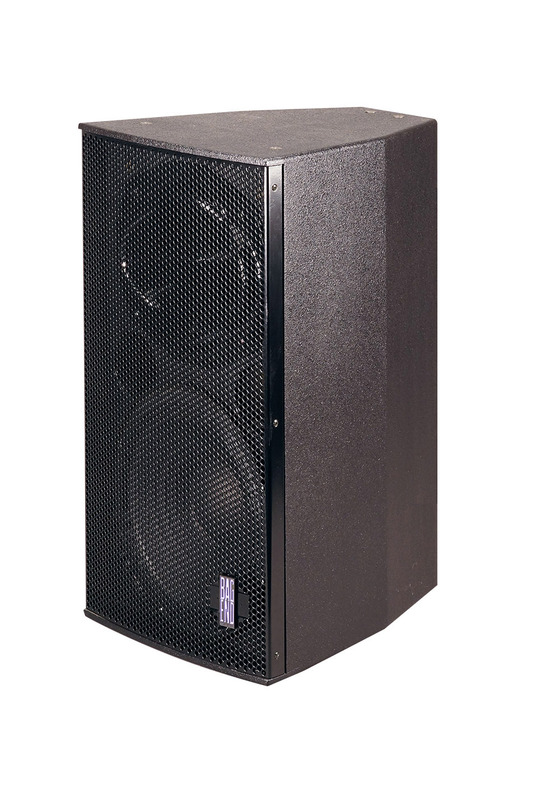 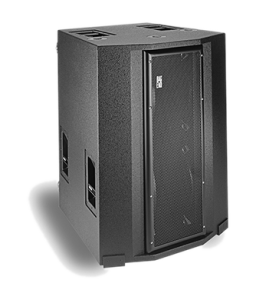 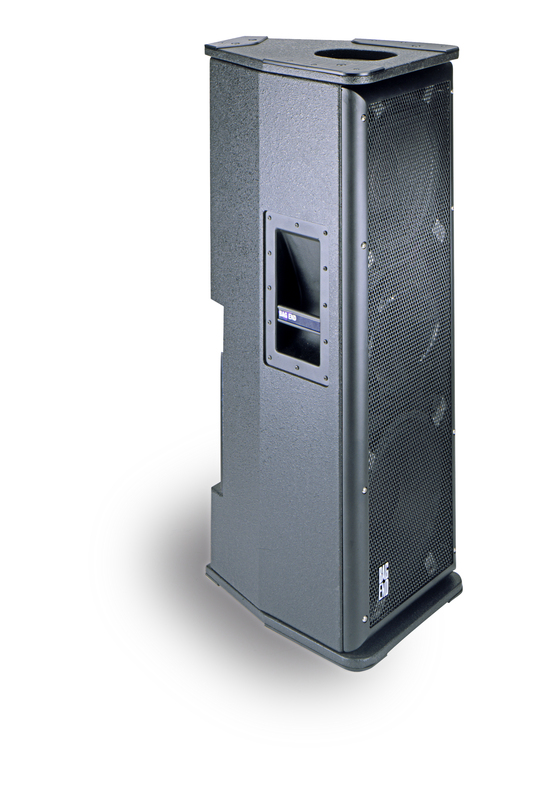 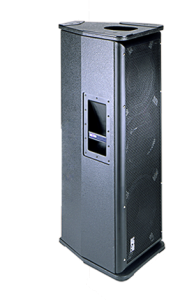 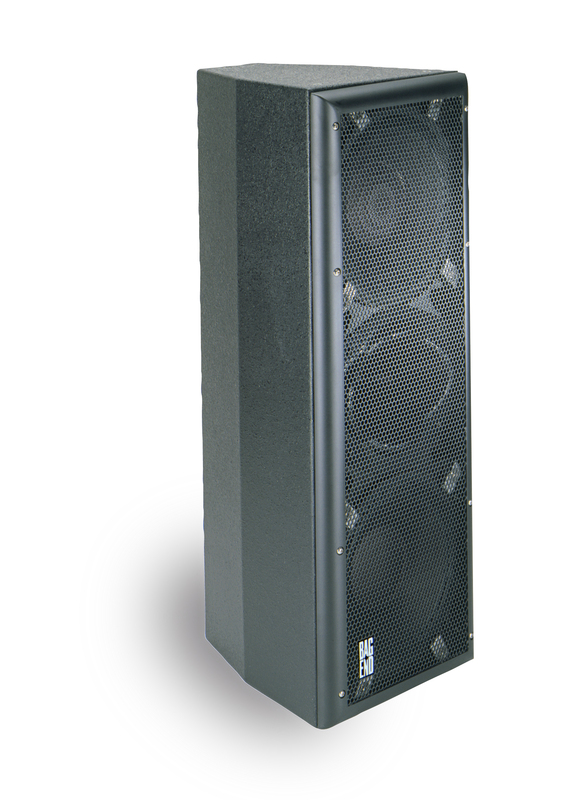 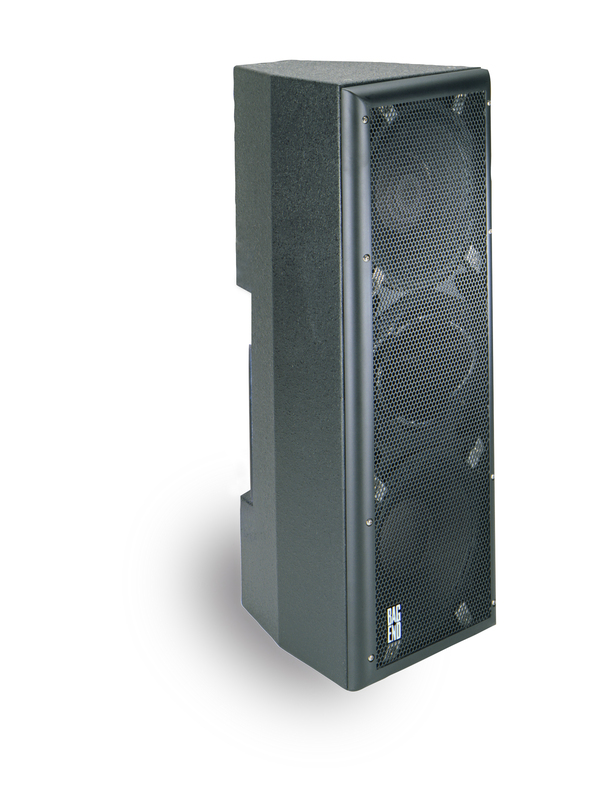 The companion bass system is a robust quad 18 in clam shell format utilizing Infrasub extended low frequency technology. 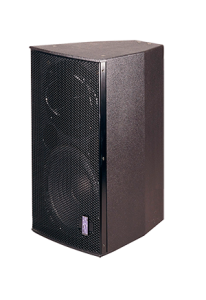 Of course you can enhance them further, and equalize them to taste for the room or environment.